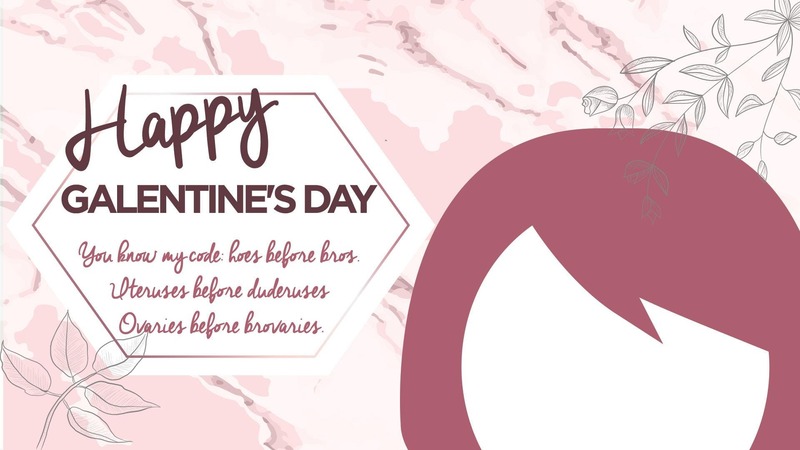 Join Girls Pint Out for a Galentine's Day chocolate and beer pairing at Cigar City Brewing. With your ticket, you will receive four chocolates (Mad Beach Chocolates) carefully paired with four Cigar City beers. We have a very limited amount of seats available. So come TREAT yourself this Galentine's Day with Girls Pint Out!